We take pride in our wide selection of quality products. All of the products we offer are from trusted brands and have been researched by our team. The ONLY FDA approved eyelash lengthier, darkener, and thickener on the market. 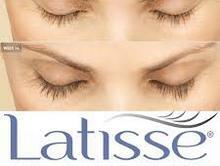 Get long luscious lashes that you always have wanted. 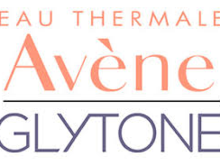 Glytone and Avene are award winning medical grade skincare products. 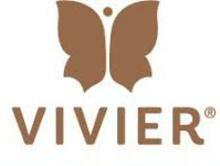 The brand was built upon the innovation of Free Glycolic Acid and its benefits to the skin.